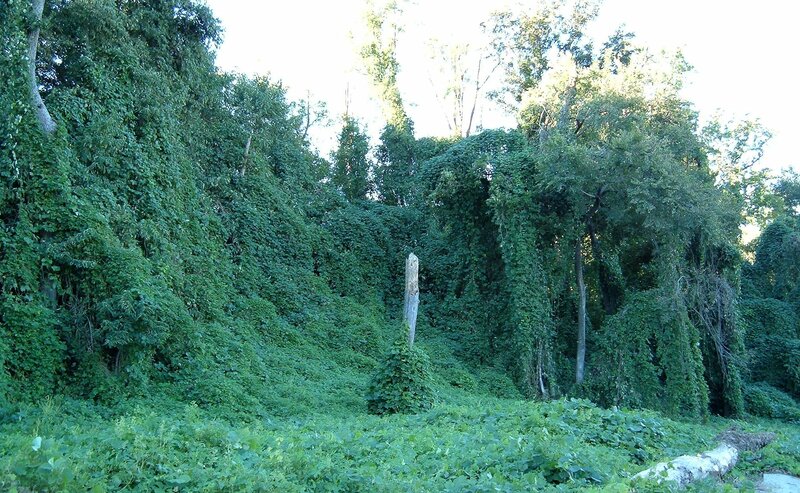 Kudzu vine, a major invader in the USA, has been found in South Africa. Luckliy it still has a very limited distribution in South Africa, and seems to only spread when aided by humans. For these reasons, it is suggested in a new paper by Sjirk Geerts of CPUT and co-authors (including Vernon Visser of SEEC) that this species can still be successfully eradicated in this country. Find the paper here.